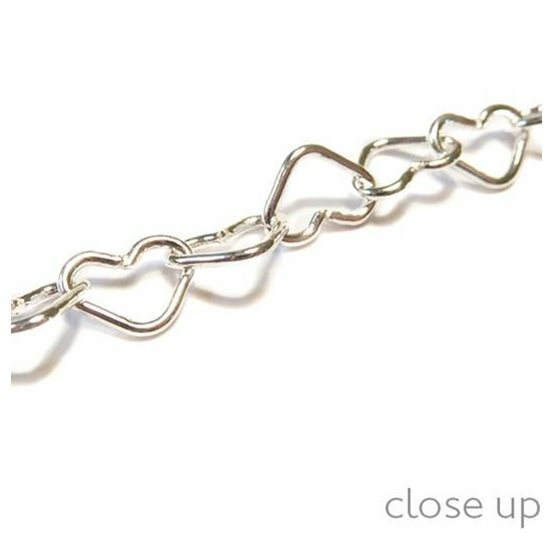 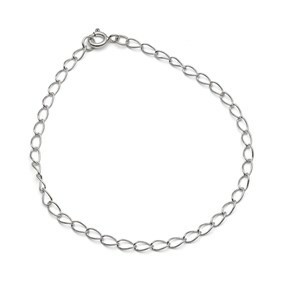 This cute sterling silver bracelet has dainty little love heart shaped links. 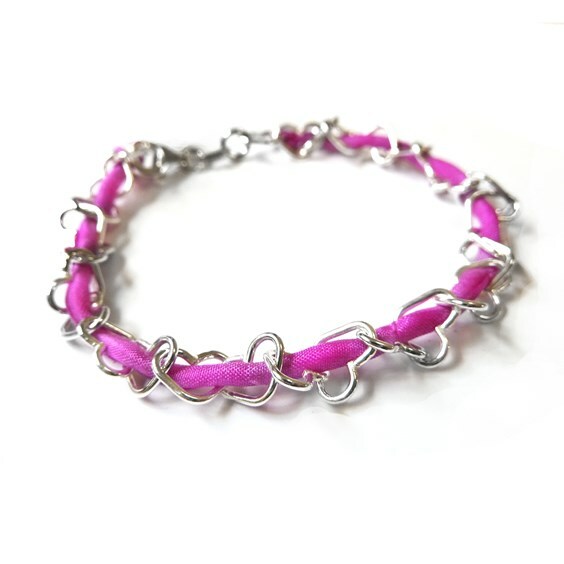 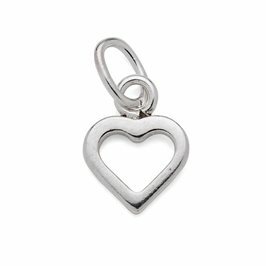 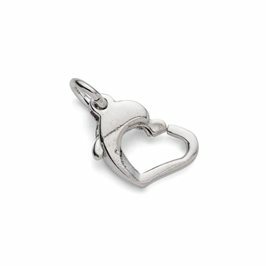 It's such a pretty chain which will look gorgeous worn alone and is also suitable for attaching charms and beads to using jump rings. 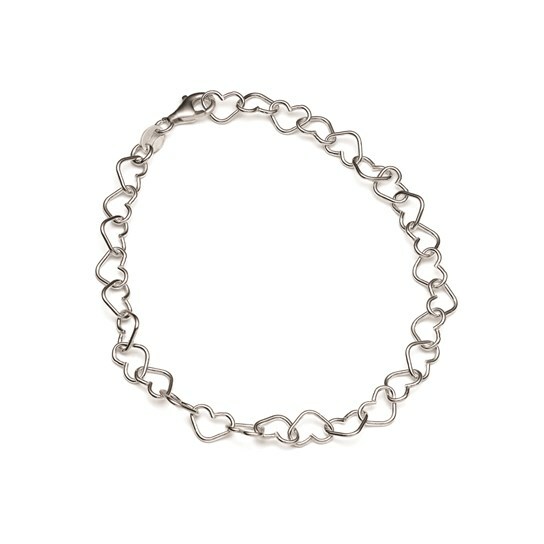 Bracelet is complete with a caribiner clasp attached and ready to wear. 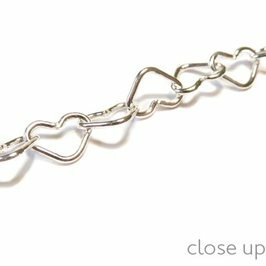 For a simple conversion from cm to inches, please click here.